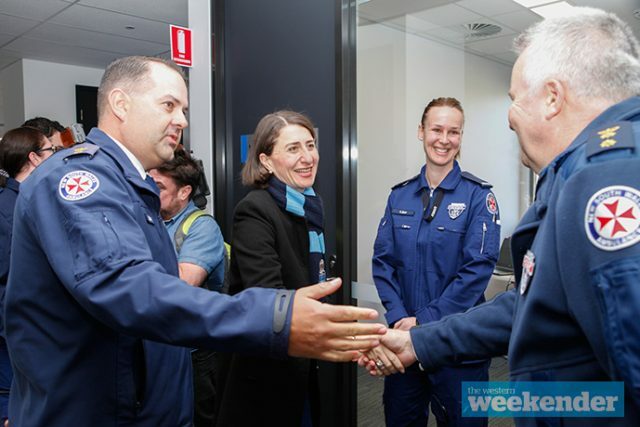 Off the back of announcing an additional 200 paramedics for NSW in 2018-19, Premier Gladys Berejiklian made a visit to Penrith to officially open the new ambulance superstation. 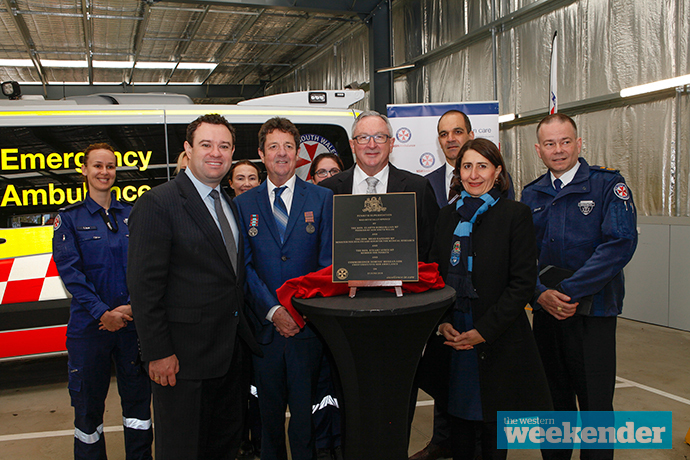 Joined by Member for Penrith Stuart Ayres and Health Minister Brad Hazzard, the Premier said that 60 of the extra 200 paramedics will be based in western Sydney. 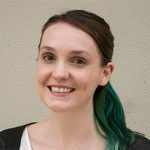 “The NSW Government is investing more than $1 billion into NSW Ambulance in the Budget 2018-19, to ensure it continues to deliver world-class emergency care,” she said. Built on an area where native blue lilies blossom, fittingly symbolising both life and death in Aboriginal culture, the new Penrith superstation will welcome 12 new paramedics in 2018-19. Local paramedic Lisa Rooney said the transition from the old station into the new superstation provides a complete service that allows paramedics to better serve the community. “It’s improved our work conditions, mostly our fatigue,” she said. Now, a Make Ready Logistics Team cleans and re-stocks ambulances, replaces equipment, and organises equipment and vehicle repairs, allowing paramedics to focus on providing clinical care. “They’re cleaner, they run faster, they’re in better condition,” Ms Rooney said. 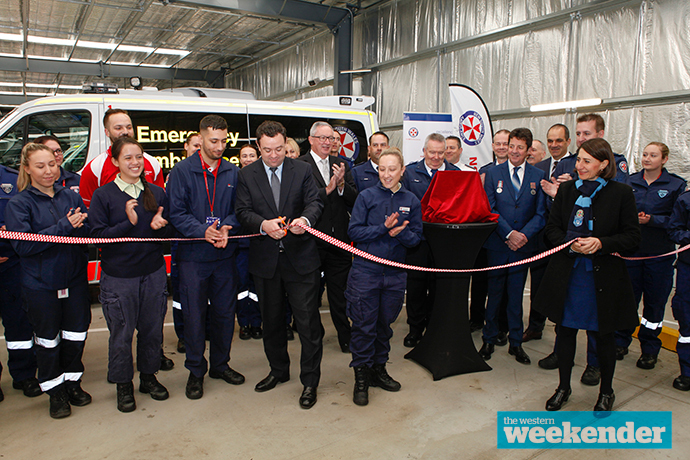 The Penrith superstation also includes parking bays for 22 ambulance vehicles, a fit-for-purpose medication room for restricted medications, capacity for an emergency operations centre to coordinate major incidents, and an external wash bay. “Western Sydney, and particularly the area of western Sydney west of the M7, is growing at a rate we have just not seen before,” Mr Ayres said. While the superstation has been operational since the end of last year, Mr Ayres said the delay in an official opening was to ensure for a smooth transition. “It’s a big change in service delivery model for these guys, so they just wanted the whole station functional, and all the feedback now is really positive,” Mr Ayres said. “All the things we said would happen are really now starting to come to life.